After you’ve got a Silhouette machine, it’s time to start building up your Silhouette library with designs. 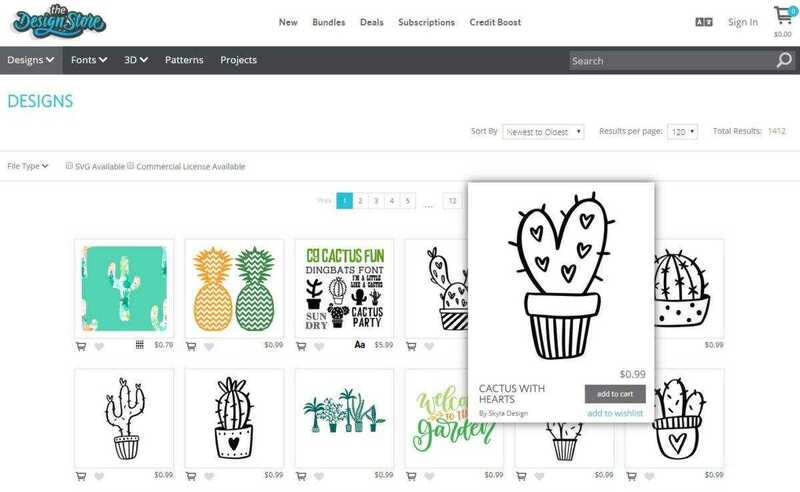 The best and easiest way to add designs to your library is by acquiring designs through the Silhouette Design Store. There are over 100,000 designs in the Silhouette Design Store to choose from. Silhouette’s payment model is unique compared to the models of Silhouette’s competitors. You’ll purchase each design you want to use for a low price. However, you will always have access to that design. You’re not paying a subscription fee or paying for access to your designs. And once you download a design, it will be always be available to you, even when you’re offline. 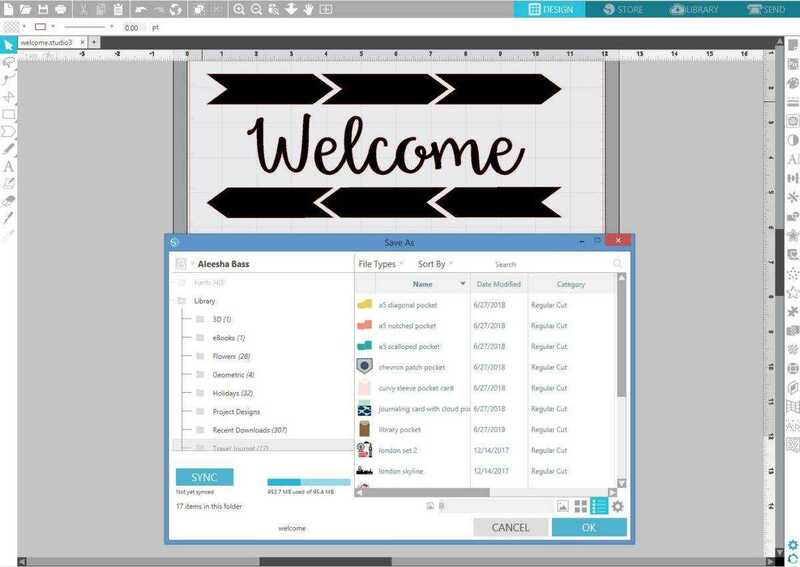 Silhouette Studio® lets you open different file types if you created something in another program and want to incorporate it somehow to your Silhouette design. So you can add a JPEG or PNG file to your design or you can open a file you started in Adobe Illustrator to convert to a vector file you can manipulate in Silhouette Studio®. You can also create your own designs and save them in your Silhouette library to pull up and use later. TO save a design you have created, go to File > Save As > Save to Library. 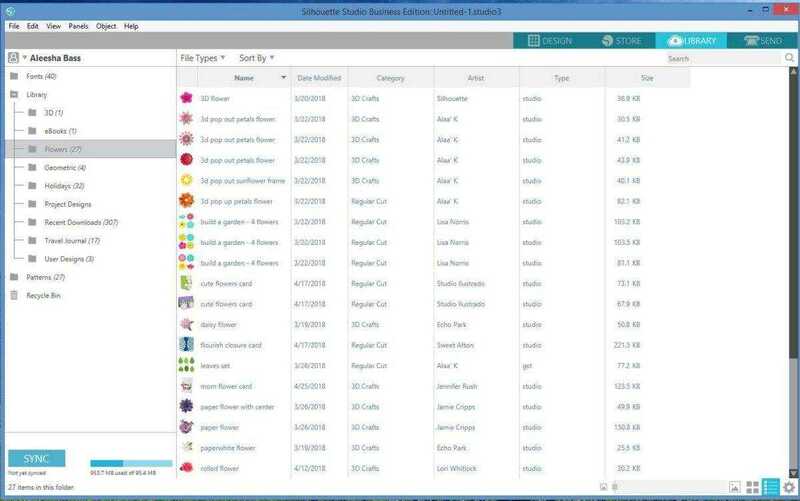 Silhouette Studio® will then ask what folder you want to save the design in and what you want to name the file. 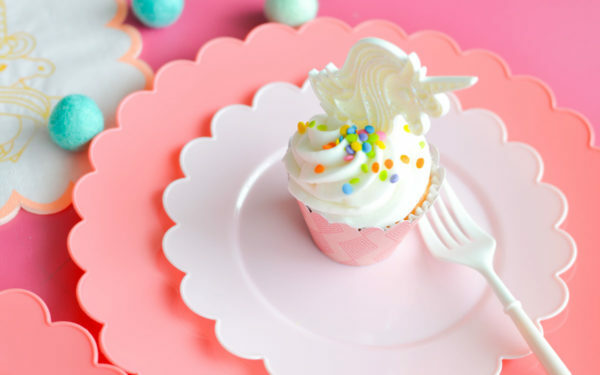 Once the design is saved, it is accessible through all of your software that is connected to your Silhouette account.